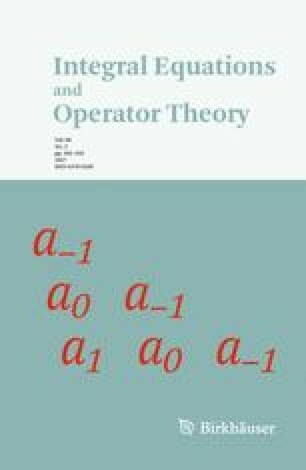 We give an example of a scalar second order differential operator in the plane with double periodic coefficients and describe its modification, which causes an additional spectral band in the essential spectrum. The modified operator is obtained by applying to the coefficients a mirror reflection with respect to a vertical or horizontal line. This change gives rise to Rayleigh type waves localized near the line. The results are proven using asymptotic analysis, and they are based on high contrast of the coefficient functions. F.B. was supported by Grants 0.38.237.2014 and 6.57.61.2016 of St.Petersburg University, and by Grant 15-01-02175 of RFBR; S.N. was supported by Grant 15-01-02175 of RFBR and by the Academy of Finland Project 268973; G.C. is a member of GNAMPA of INDAM; J.T. was partially supported by the Väisälä Foundation of the Finnish Academy of Sciences and Letters.